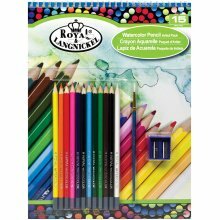 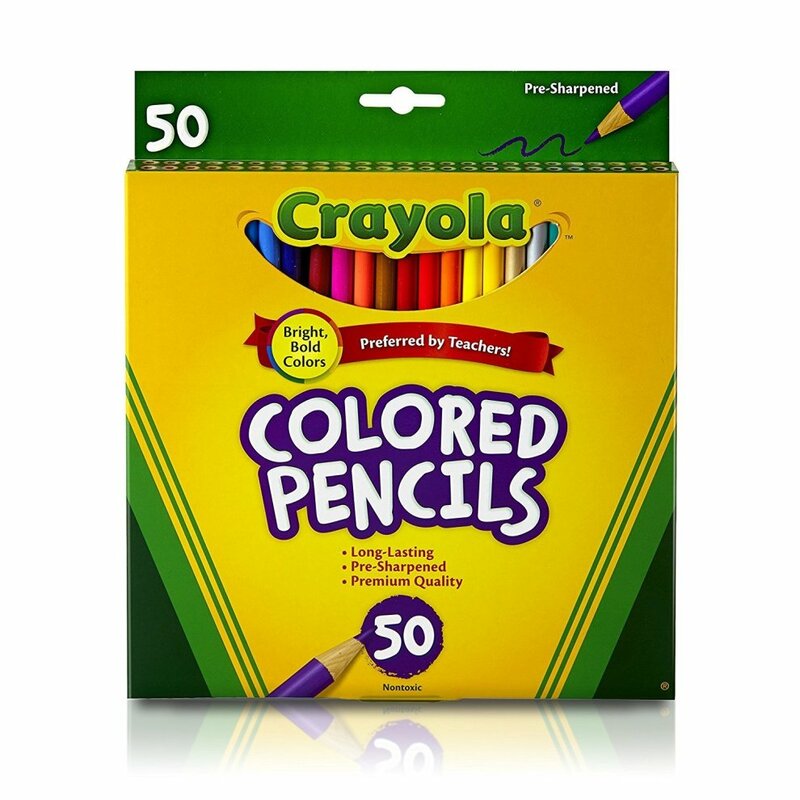 With such an array of shades to choose from this Pack of 50 Crayola Coloured Pencils is a must have for anyone that loves the soothing activity of colouring! 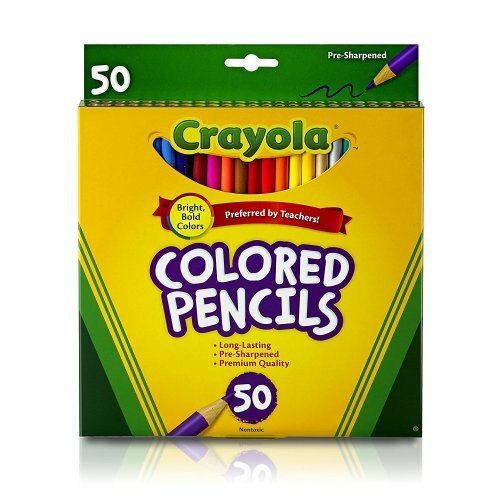 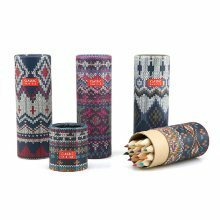 Upon opening this 50 pack it's clear to see it's worthy of carrying the Crayola name - made from high-quality, reforested wood (aka none from the rainforest! 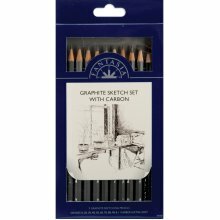 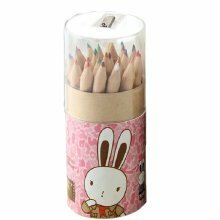 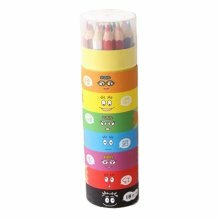 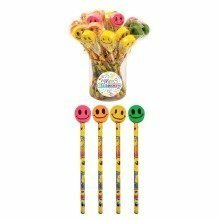 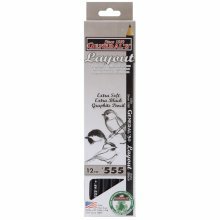 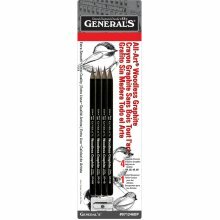 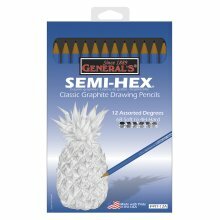 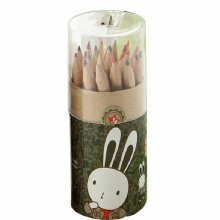 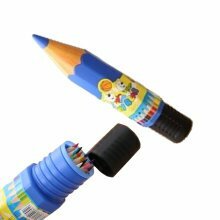 ), these pre-sharpened pencils have durable leads that survive multiple encounters with sharpeners and heavy-handed users to glide across the page. 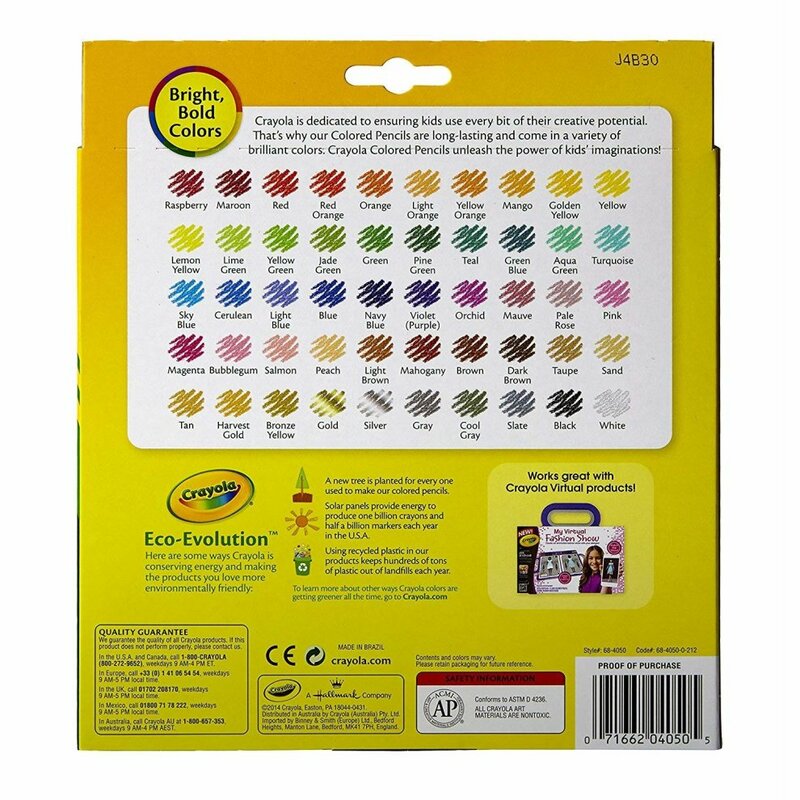 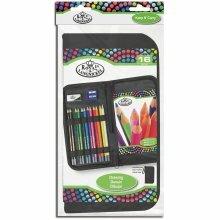 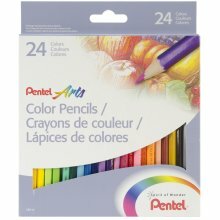 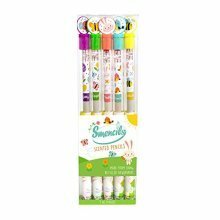 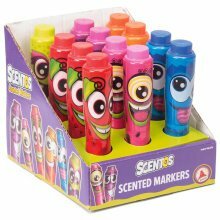 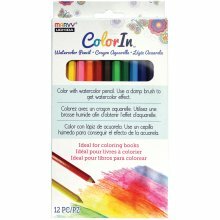 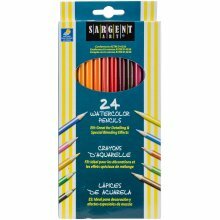 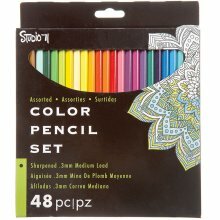 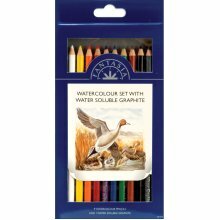 Mix colours to your heart's content and experiment with your shading techniques - this pack opens a world of possibilities that, thanks to the non-toxic formula, little artists can enjoy in their own time too! 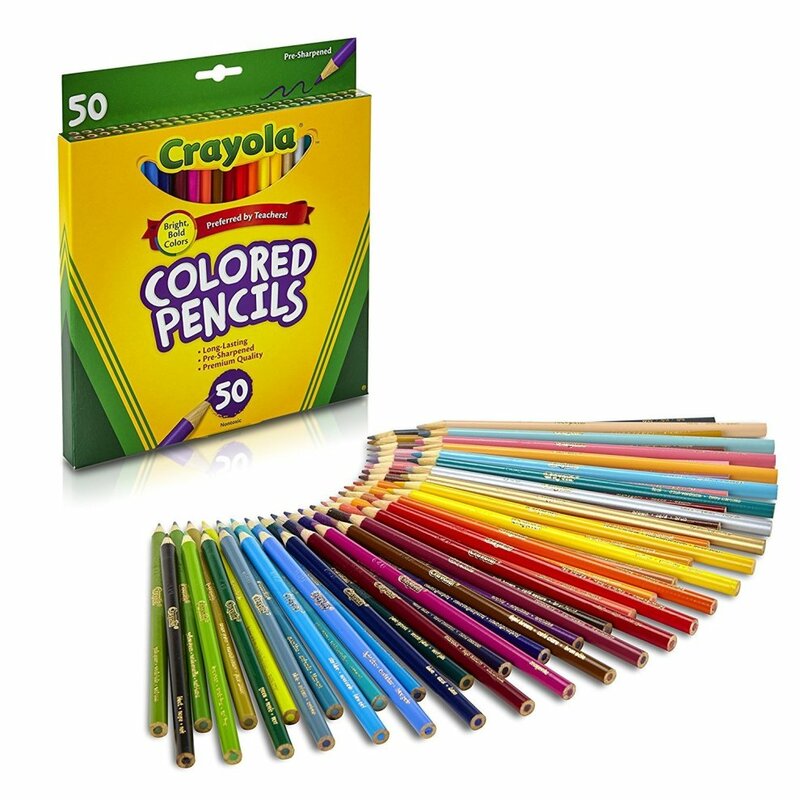 Now, where to begin?